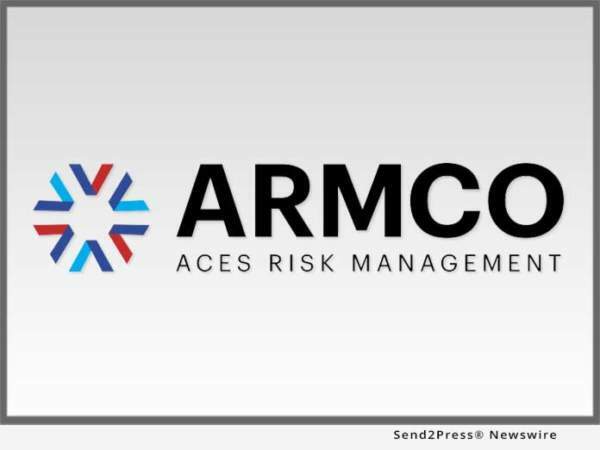 POMPANO BEACH, Fla., Jan 30, 2018 (SEND2PRESS NEWSWIRE) — ACES Risk Management (ARMCO), the leading provider of financial quality control and compliance software ACES Audit Technology(TM), announced the release of the ARMCO Mortgage QC Trends Report for the second quarter of 2017. * The critical defect rate increased for the third consecutive quarter, reaching 1.76 percent in Q2 2017, an increase of 9 percent over the Q1 2017 critical defect rate of 1.61 percent. * The top critical defect category for Q2 2017 was Borrower and Mortgage Eligibility. * Purchase loans account for a disproportionately high number of critical defects.